I’m so excited to be starting our adoption fundraising. Although I’ve been working on the dolls to sell for weeks now, I still haven’t managed to finish any. I am hoping to spend many hours working on them in the next two weeks, so I will have plenty of them to help raise funds. For now we’ll start with the laundry detergent. 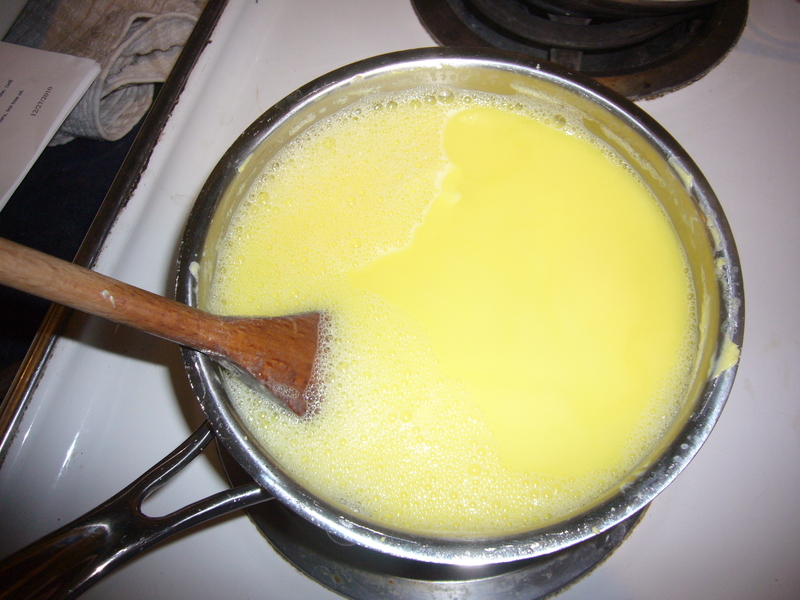 I make the laundry detergent with a bar of soap, borax and arm & hammer super washing soap. It is put in reused laundry detergent bottles. The donation price is $2.50 a bottle. 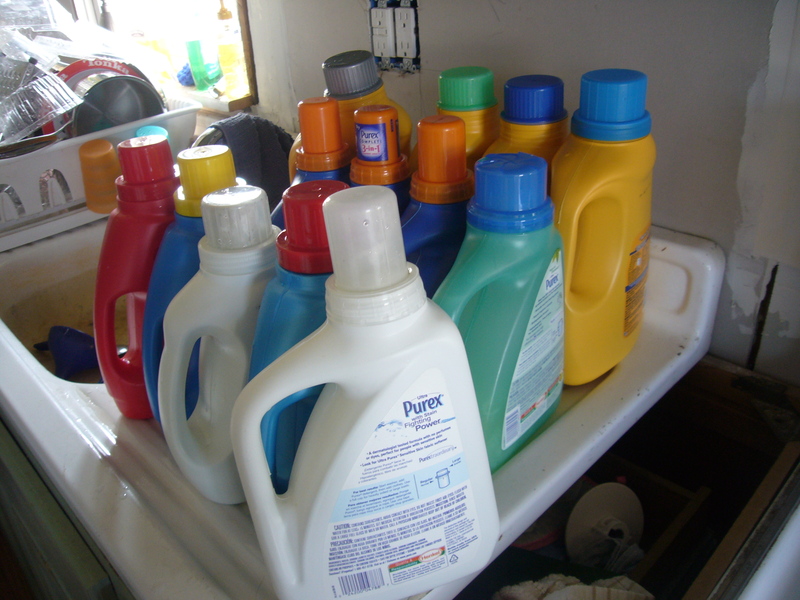 If you bring me a laundry detergent bottle (for me to use with a future batch) the donation price is $2.25 a bottle. Please leave a comment here, on fb or e-mail me at leaveittobeav@hotmail.com if you would like to purchase some laundry detergent. I make homemade laundry detergent and love it!! !